As I was browsing the aisles of Superdrug I saw a brand I've never seen before - 'Me Me Me Cosmetics'. I know they have existed for a while as my friend had one of their lip glosses which lights up when you undo it (how cool! ), but I've never seen it sold before. All of their products look suspiciously like bigger brands products - particularly the cheek products which look like copies of Benefit and Bobbi Brown products. 'Blush Me! 's look remarkably like the Benefit boxes of Hoola, Thrrrob, Sugar Bomb etc. There is a range of four shades - bronze, pink, coral and rouge. The pink was the most appealing to me so I bought it along with something which looks like a Bobbi Brown Shimmerbrick, and thought I'd compare the Benefit alternative. My thrrrob is looking a little worse for wear, please excuse it! 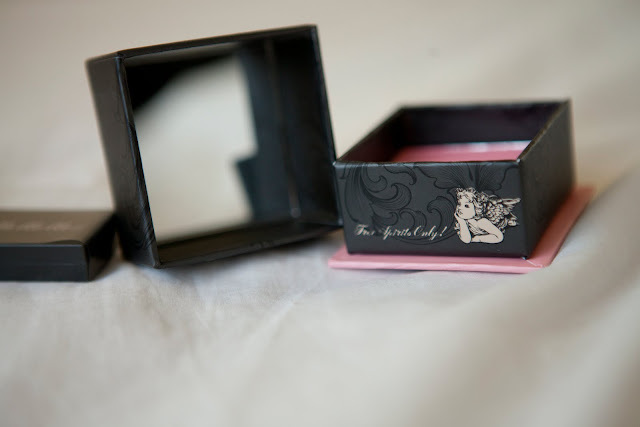 As you can see the design is almost identical, with the box of blush and squared off flat brush inside. Inside you can see that the Me Me Me is more of a bright pink, while the Benefit is more of a blueish pink. 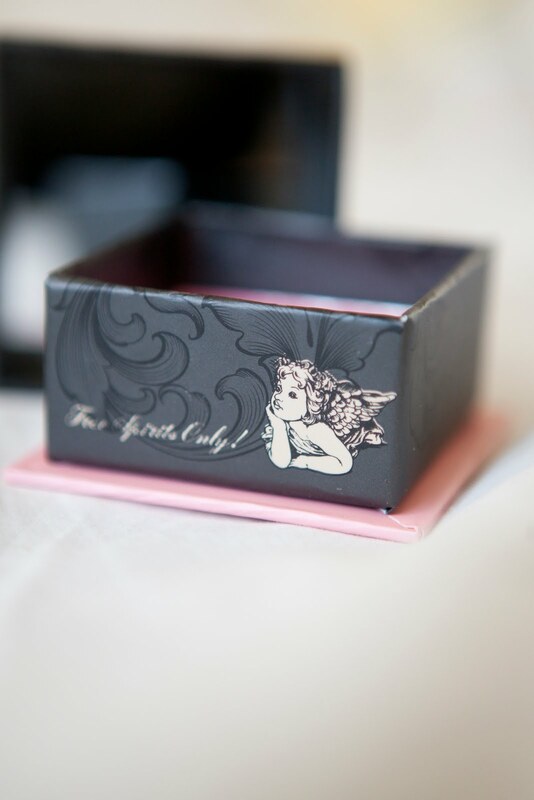 There is a cute little angel printed on the packaging. And the bonus feature of the Me Me Me is that there is a mirror in the lid, something Benefit really should consider as it's a great addition. I swatched the two colours side by side on my hand in daylight. The Me Me Me is on the left, Benefit on the right. You can see that the Me Me Me is more of a frosted finish, where the Benefit is definitely matte. Not quite sure why I am putting a photo of me out on the world wide web that has day-old make up on but hey ho, I don't want to put odd blusher on if I'm going out! The Me Me Me is on the left, and Benefit on the right. The Me Me Me was a lot more noticeable and seemed brighter, the Benefit slightly more natural. Both colours needed a heavy application to get it to show. The brush provided with the Me Me Me blush is a lot softer than the Benefit brush which makes it harder to apply. 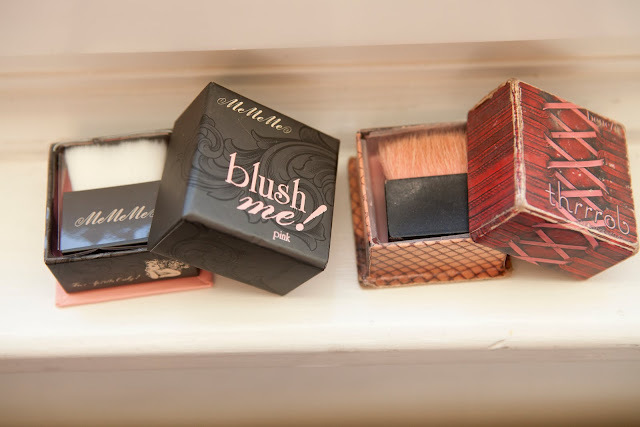 I wonder if Benefit are ok with this brand taking on a lot of their styling and charging a lot less - check out the Me Me Me version of the Benetint on their site. I am most definitely interested in picking up more products from this range - please let me know if you have any recommendations! I often wonder how Me Me Me get away with things like this. They totally duped BB Shimmerbricks too. Whether its a cheap imitation or not it looks lovely on you. Ha! Sweetcheeks, how odd! 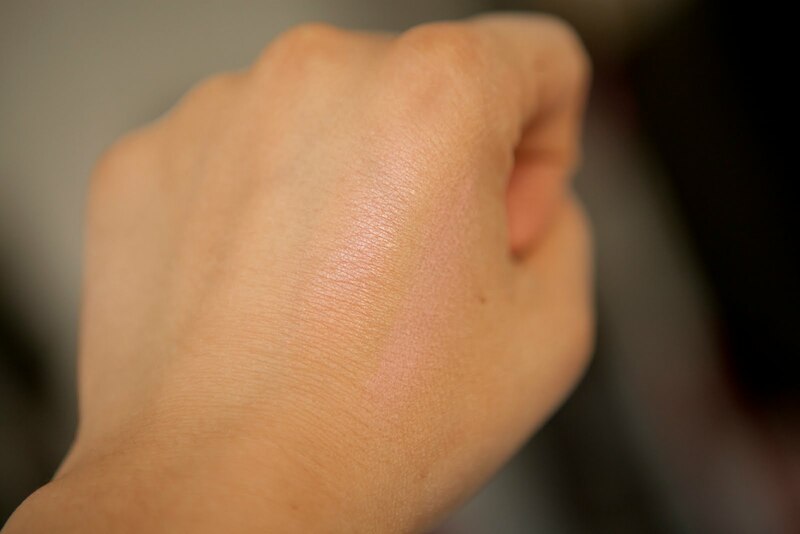 Have gone to look at her review and we've said similar things - I really like how the Rouge shade came out on her, it didn't look like that when I tested it on my hand!